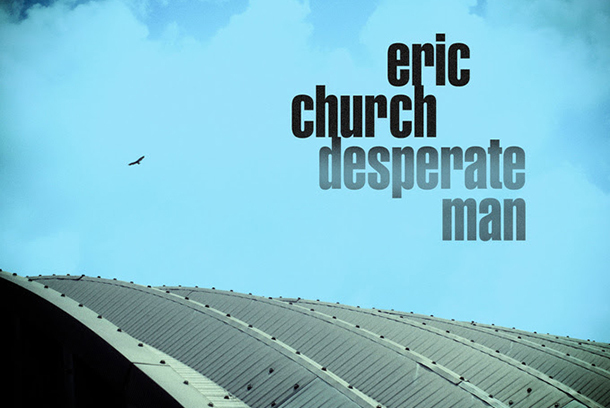 Check out the lyrics to the title track and lead single from Eric Church's 2018 release "Desperate Man" here! 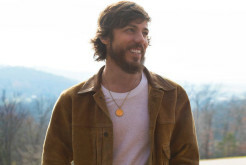 He wrote the song with Ray Wyilie Hubbard and it was produced by longtime associate Jay Joyce. © 2018 SONY/ATV TREE PUBLISHING/LONGER AND LOUDER MUSIC, ADMIN. BY SONY/ATV MUSIC PUBLISHING LLC (BMI); SNAKE FARM PUBLISHING, ADMIN. BY BMG RIGHTS MANAGEMENT (US) LLC (SESAC).